Spring classes begin March 2nd: Register today! 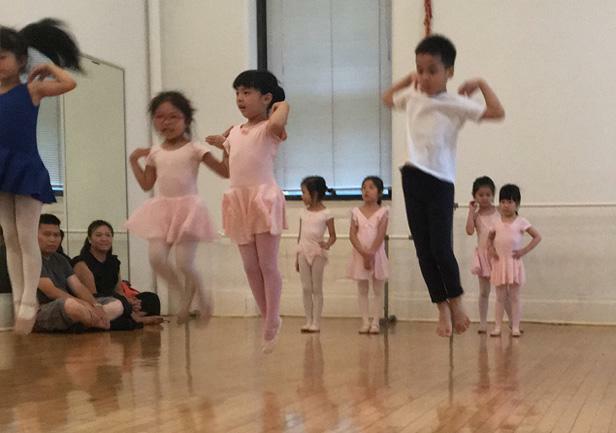 Dance & Piano classes RESUME January 8th! Your tax-deductible gift will support the creation of new works for H.T. Chen & Dancers, and provide opportunities for emerging artists at Chen Dance Center.